After our community generously approved the drastically needed 2017 mill levy increase of 6.9 mills, the state of Colorado is poised to force TLMFPD to give up approximately 2.2 mills of that. That is quite of bit of fire protection to be lost. TLM alone would lose nearly $1 million annually and nearly $6.2 million would come out of all of El Paso County's fire services annually. It's not just us. It's every fire protection district in the state of Colorado. As mentioned earlier, that is alot of fire protection lost from a state that needs even more than it what it is right now. What is behind this? In 1982, Colorado residents approved an amendment to the Colorado constitution that limits how much residential property taxes local governments can collect. If all the governments combined across the state collect too much money, the state reduces the amount of property taxes that local governments can collect in subsequent years. 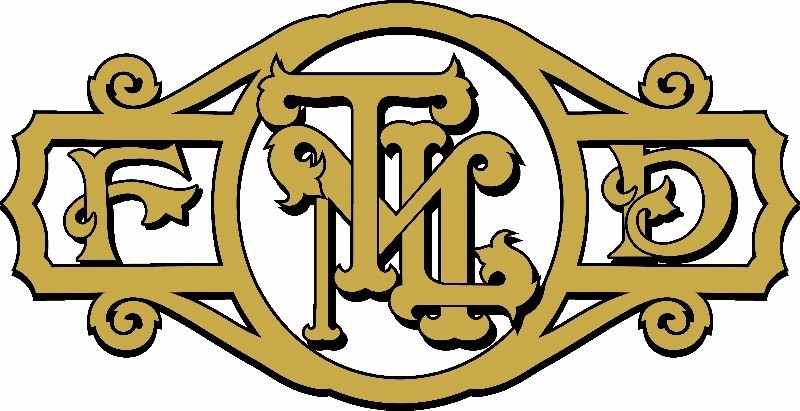 In 2018, TLMFPD experienced the first wave of this when it lost $500,000 annually due to the forced reduction. In 2020, it is poised to occur again with TLMFPD now standing to lose an ADDITIONAL $1,000,000 annually. Fortunately, the successful 2017 mill levy helped absorb over a few years the 2018 loss but there is nothing in place to prevent the 2020 loss (and possibly 2022). Using a home with a market value of $400,000, this is how the property taxes would've been reduced even though market value still increased at an annual 2.5% rate had we not had a mill levy increase. So while property values went up 13% over 5 years, property taxes decline 22%! So let's look at what happened with the 2017 mill levy increase.